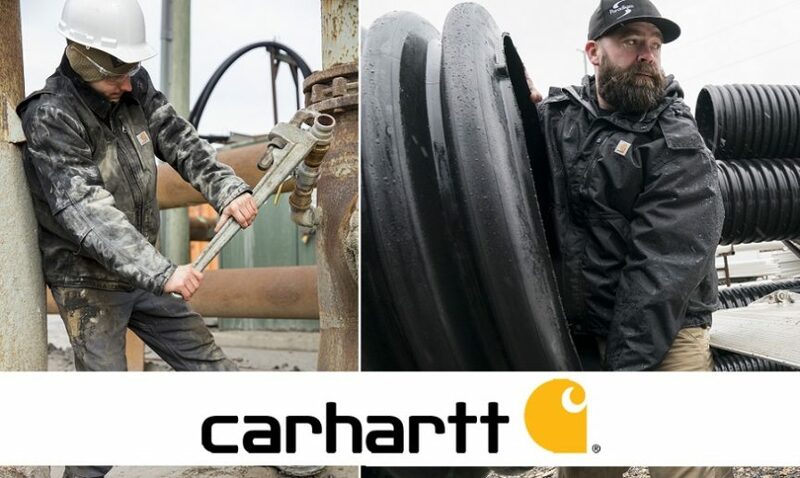 Carhartt is a well known brand of work wear, lifestyle and personal protective clothing – favored among those who work hard and play hard. Carhartt is trusted by tradespeople, hunters, fishermen and anyone who is particularly rough on their clothing. Although we don’t stock every item in their catalog, in most cases we are able to order what you’re after (including flame-resistant garments).